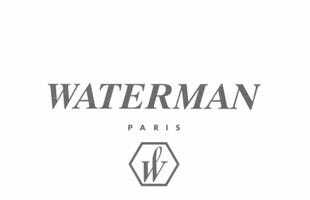 The Waterman Hemisphere ballpoint pen exudes elegance, with clean lines and minimalist detailing bringing its stylish simplicity to the fore. This brushed steel finish evokes sleek, modern style, whilst flashes of 23k gold plate add a little luxury. The slim-to-mid-size profile fits comfortably in most people's hands, making the Hemisphere a great gift or excellent addition to your own stationery drawer. decent pen for the right price. My son was delighted with it and apparently it's great to write with! It looked good but I bought it as a gift so I haven't used it. excellent service and engraving very quickly done and sent. Beautiful engraving. It was an excellent gift! 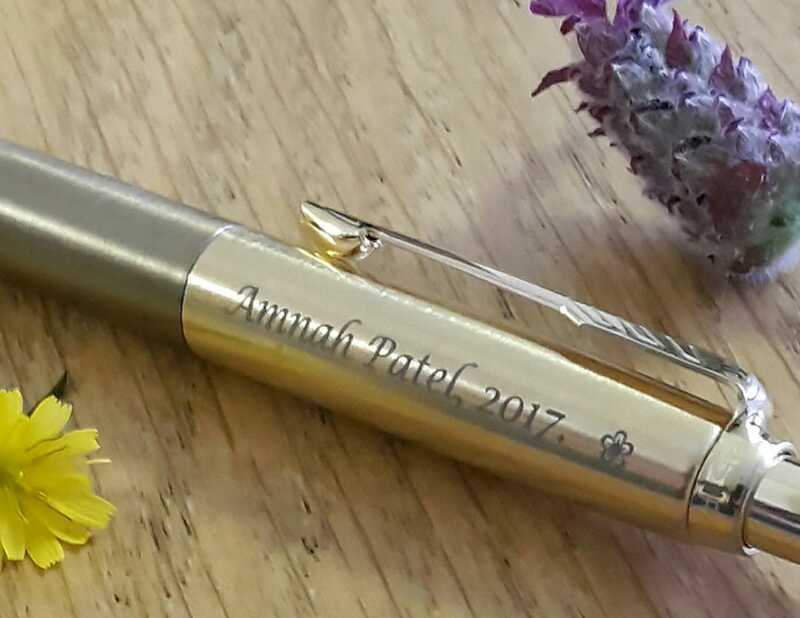 My friend loved his personalised pen brought for him after qualifying with a PhD! I was very concerned about the pen - the first time I tried to use it, and twisted it to use it, the top screwed off. Also, when I gave it to my son and he tried it, the same thing happened - which was very disappointing. My favourite pen, I love my own so much that I bought one for my best friend as well. 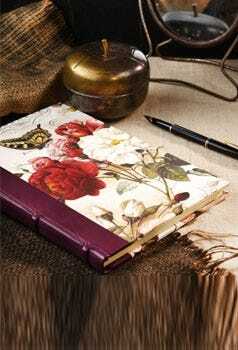 It was given as a gift which the receipient loved. Lovely pen, significantly cheaper than the same model on the high street. 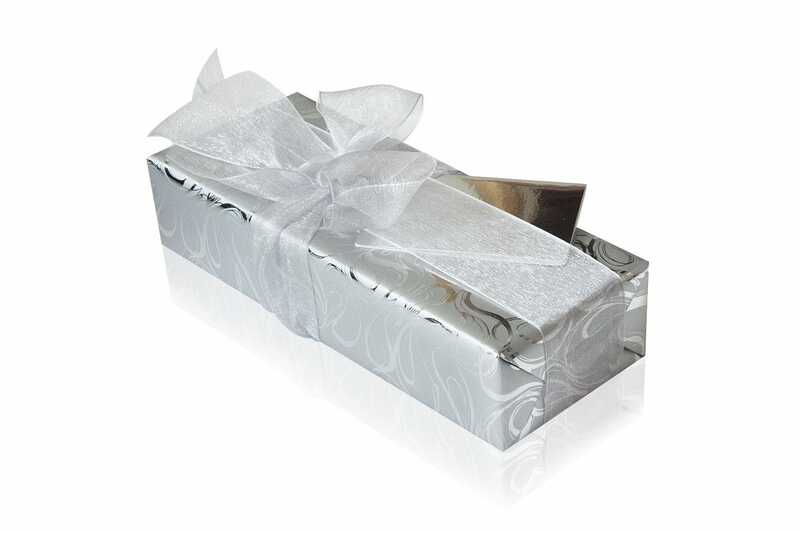 A perfect gift, lovely to look at. The pens are elegant and the engraving was lovely. 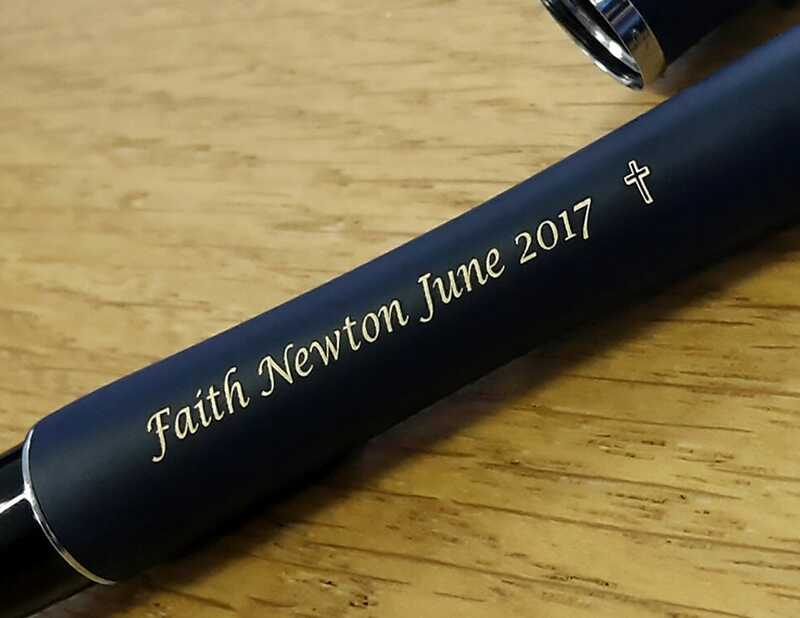 I purchased the pen for a gift and had it engraved to make it really personal and special. I was a bit picky about where I wanted the inscription and the extremely helpful customer service team emailed me a proof of what my pen would look like to confirm I was happy with the specific details. Coupled with a fast dispatch and delivery time, I cannot fault the item or the wonderful service; a thoughtful and timeless gift that was very well received as the engraving looks just right- not too 'bling', just a nice, subtle dark grey against the stainless steel. Lovely and discreet. Thank you Pen Heaven! This pen was purchased to replace a similar item originally received as a gift from work colleagues but unfortunately left to another somewhere in Venice. I hope that they enjoy the useage. This new pen will remain safeguarded and treasured for years to come. I purchased this as one of my Husband's 40th birthday presents. I decided to have his initials engraved on the top of the pen and on speaking to Pen Heaven they were more than happy to do this for me instead of the usual place on it. The service was excellent...the pen was engraved that day, in dark grey, and i received it the next day through the post. My husband was delighted with it and it now takes pride & place on his desk ! Thank you Pen Heaven, i shall not hesitate to order from you again. A very stylish pen that is suitable for either a man or woman. The engraving is vey expertly done. I am very pleased with this purchase. It is a gift for a friend, and I am sure he will love it.